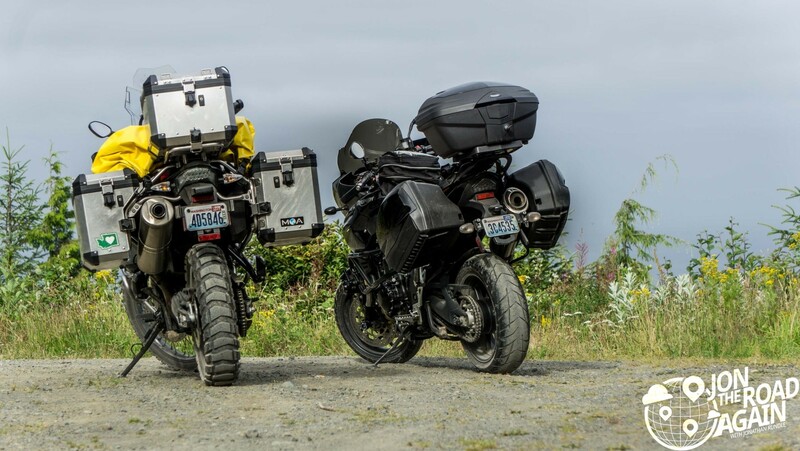 Let me tell you about the roads on the Olympic Peninsula. They’re awesome. Come along as Matthew and I visit Neah Bay, Hobuck Beach and Cape Flattery. 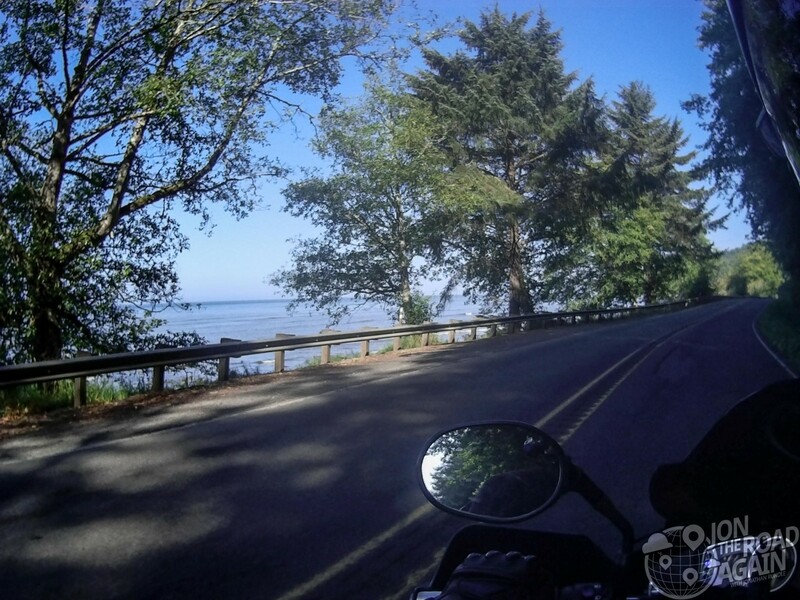 After Lake Crescent and Hurricane Ridge, we leave Hwy 101 for the northwest coast toward Neah Bay. We’ll be staying at Hobuck Beach Resort (truly, a campground) for the night. 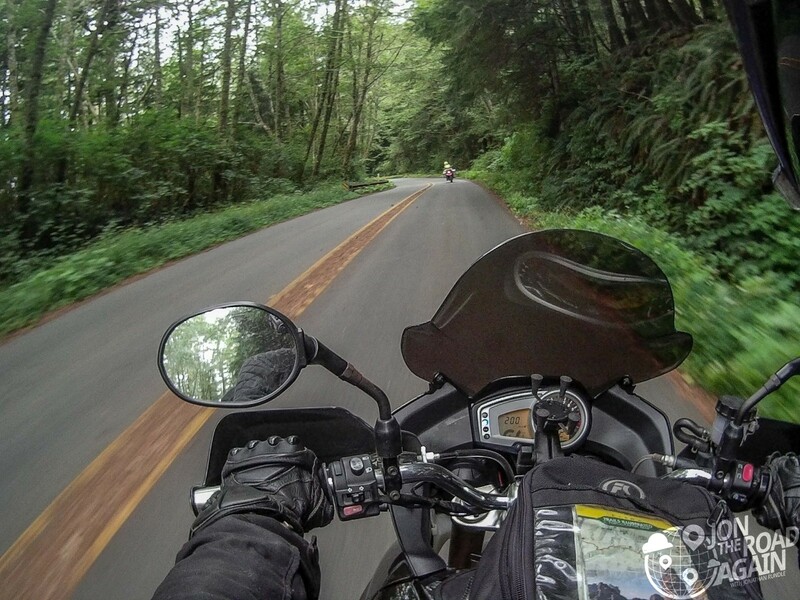 But first, we need to feast on the twisties of State Route 112. 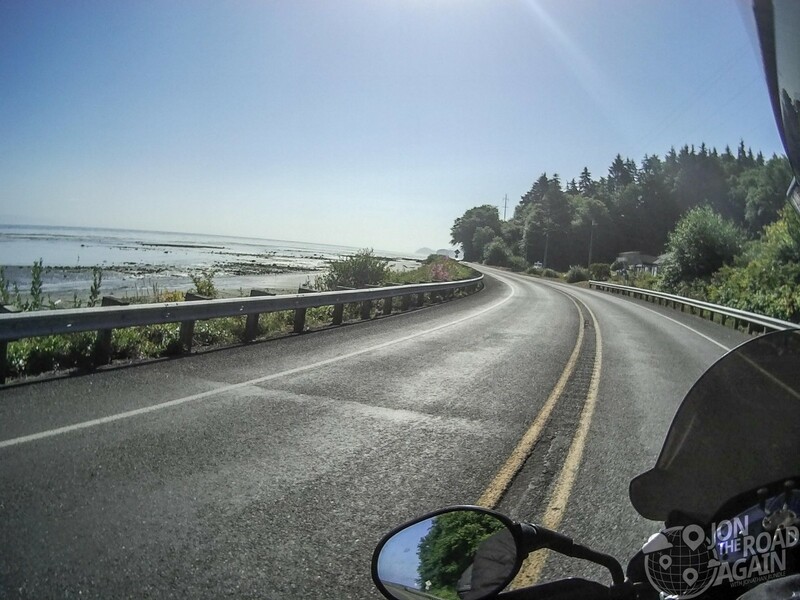 The route climbs into the hills behind Lake Crescent and snakes its way back down along the northern coast of the peninsula. I had a bit of a gas scare by the end of it because I hadn’t gassed up since Sequim, but there is a quaint general store with four gas pumps in Joyce. They are open 8-8 each day. Anyway, the roads were completely empty at 3-5pm on a Saturday. We could enjoy these turns as much as we wanted, unlike Hurricane Ridge. Let me tell you these turns are every bit as fun as Hurricane Ridge Road and the views ain’t bad either. 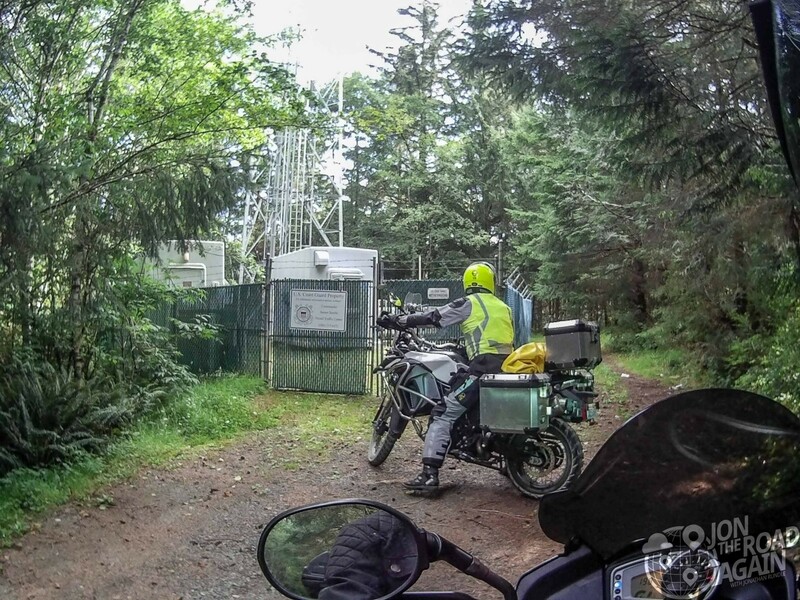 My new Sena 10C took some photos and video, but by the time we were on the way to Neah Bay, its battery was drained. I guess I must have been rocking too much Duran Duran during the ride. Once in Neah Bay we grabbed dinner at the Warm House restaurant. It was okay, but it says something if I recommend that you instead go to Linda’s Woodfired Kitchen just down the road—a restaurant I’ve never even been to. 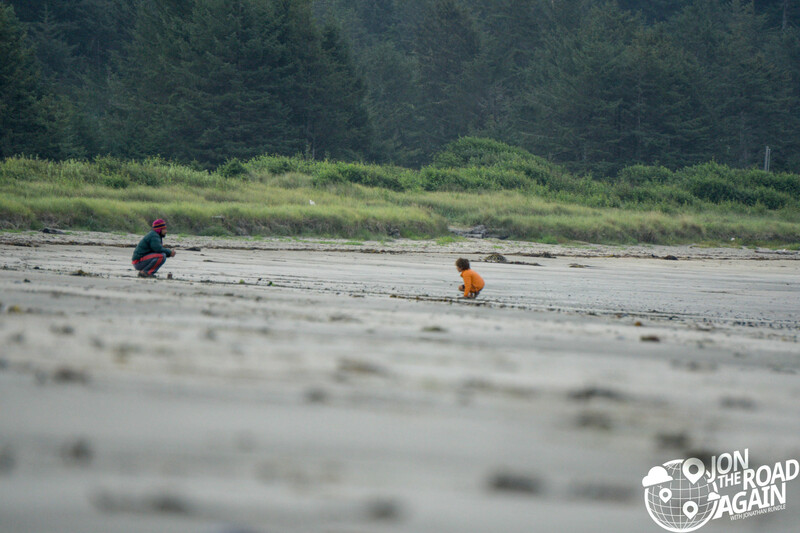 Know this—Neah Bay is on the Indian Reservation and it can be difficult to find a beer. We should have picked up a couple of six packs before we hit Hobuck, but we found a couple of nice camping neighbors who gave us a couple from their stash. Camping at Hobuck is great. We arrived after sunset, but there was enough light in the sky to set up without a headlamp. 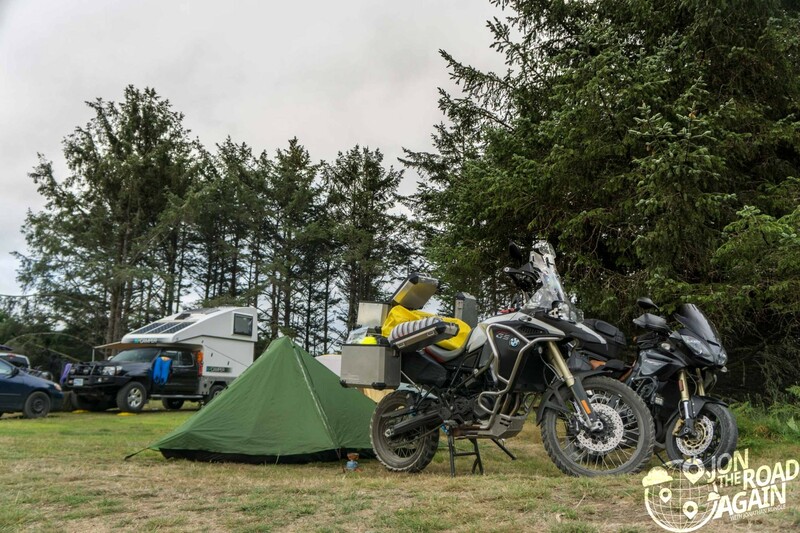 Motorcycles are two-per site, so it’s nice to split the $20 site fee. I was prepared for a loud site, especially considering how popular this place is. There are more people camping here, I suspect, than the entire population of Neah Bay. Imagine my surprise when at 10:30 Matthew and I were the only ones up and around. By 11, I was sound asleep. The next morning we walked down to the beach. The views here are, well, see for yourself! 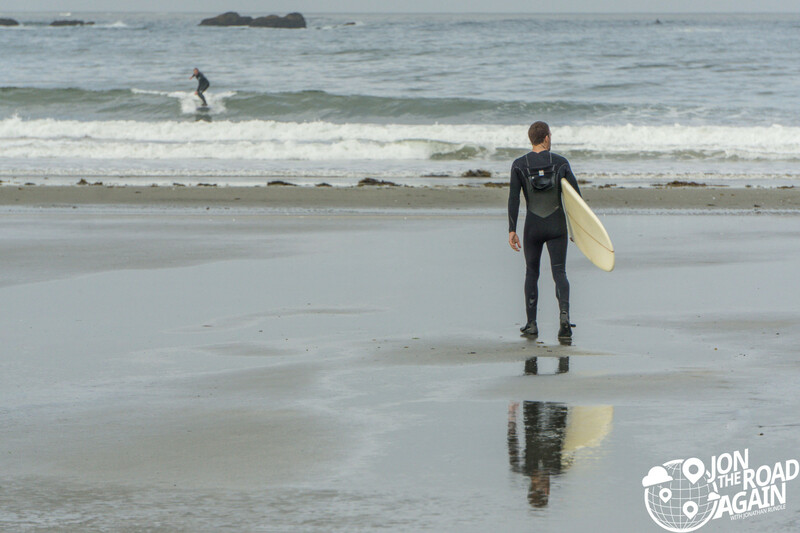 Hobuck is a popular site for surfers. I don’t know what that first sentence means, but it seems positive! 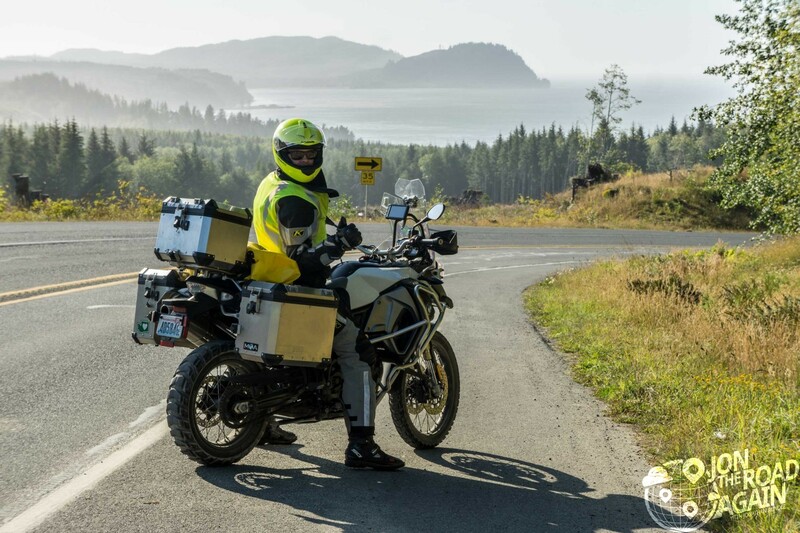 Leaving Hobuck, we head to the most Northwestern point in the lower 48, Cape Flattery. The roads out this way are lots of fun, too. 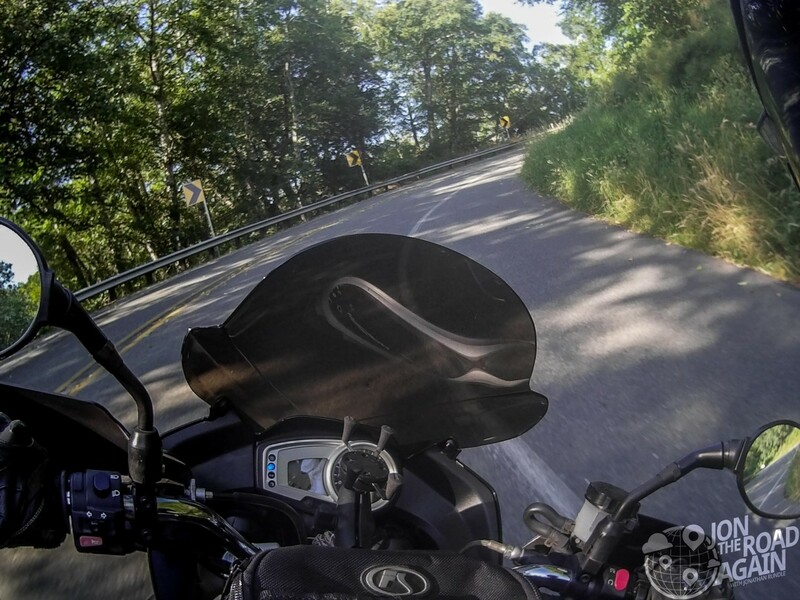 Green canopies and lush shoulders blur past—just be sure to keep your wheels off the center line. 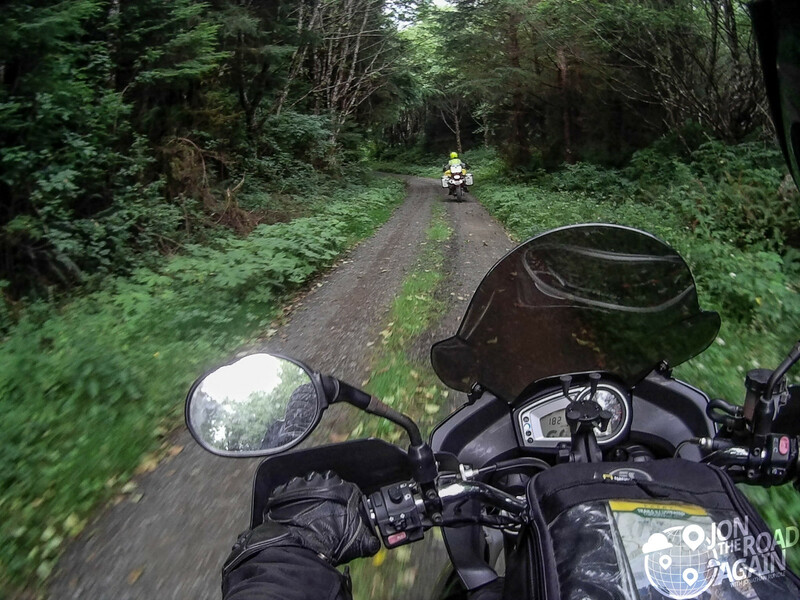 From the Cape Flattery trailhead, there are dirt some roads that climb upward. Feeling curious, we pick our way through them until we arrive at a Coast Guard monitoring station. We turn around. Okay, now we’re on to something. Just past this opening, there must be a good view, right? 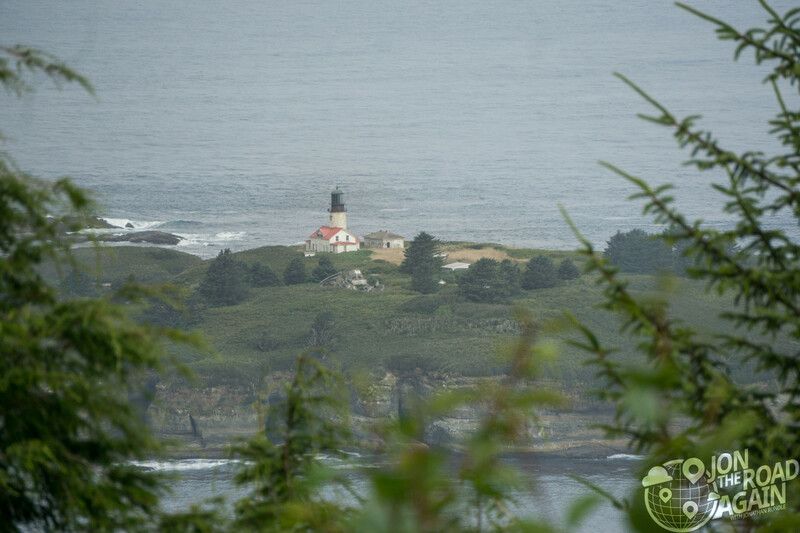 Cape Flattery lighthouse on Tattoosh Island. Naturally it is the Northwestern most lighthouse in the lower 48. Decommissioned since 2008, it used to light the entrance to the Strait of Juan de Fuca. 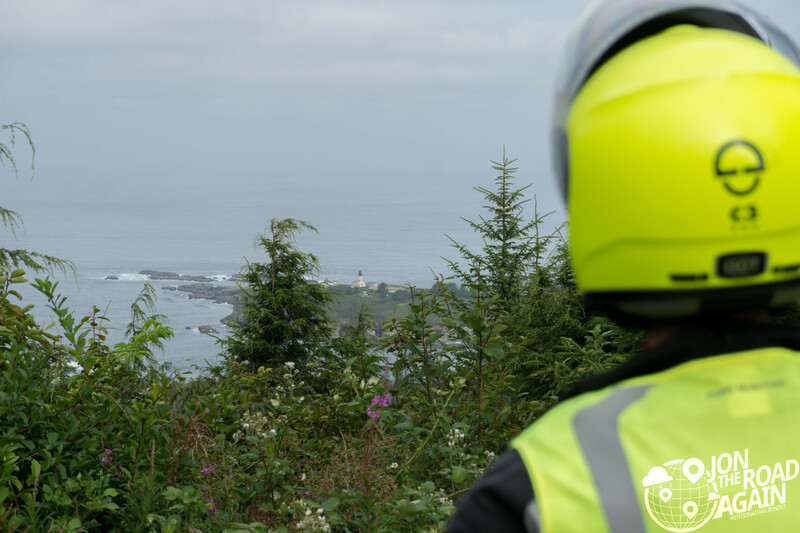 Tattoosh Island is named after Chief Tatooche of the Makah Tribe and is on the National Register of Historic Places. 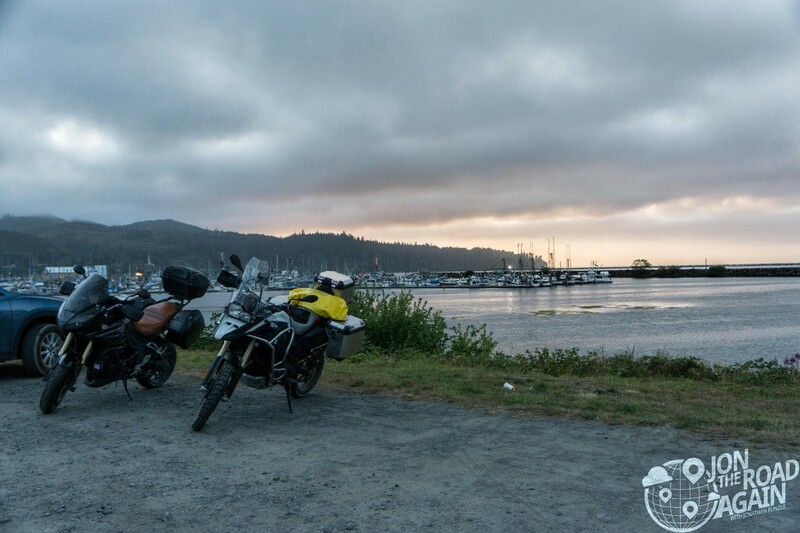 As the marine layer clears, we head back into Neah Bay and along State Route 112 to connect with Highway 101. Next stops? We’re off to the Hoh Rainforest and then to Lake Quinault.